Founded in 1903, the Scott & White School of Nursing offers one of the oldest and most respected nursing education programs in Texas. 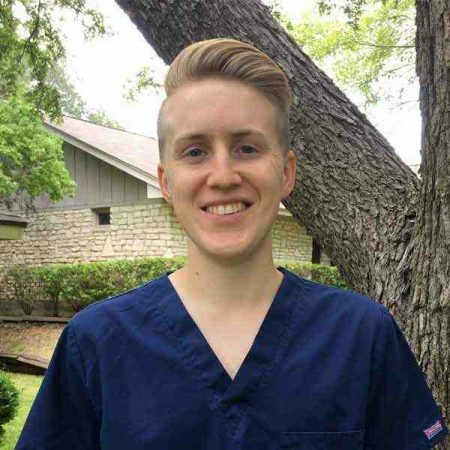 Graduates of the program are highly sought after by employers who know that UMHB nurses complete a rigorous program that stresses compassionate care of patients’ physical, psychological, and spiritual needs. The mission of the Scott & White School of Nursing is to prepare excellent professional nurses who contribute to the health and welfare of individuals, families, and communities in diverse health care environments. The baccalaureate degree program in nursing, master’s degree program in nursing, Doctor of Nursing Practice program and APRN certificate program at the University of Mary Hardin-Baylor is accredited by the Commission on Collegiate Nursing Education (http://www.ccneaccreditation.org). The nursing curriculum combines the study of professional, ethical, moral, legal and spiritual concepts with best nursing practices so students are equipped to meet the needs of patients in a multi-cultural, global environment. Graduates are prepared to become leaders in their professions, life-long learners, and community servants who practice nursing based on Christian principles. 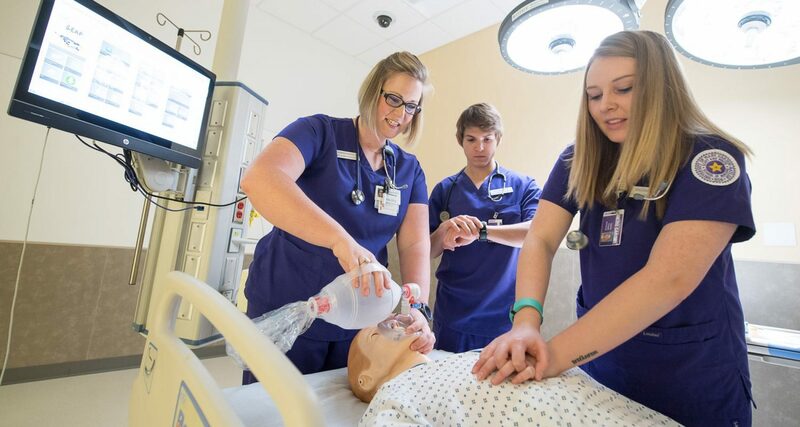 UMHB's Nursing program provides everything you need to be successful. Faculty members are great at encouraging and helping students if they're struggling with class content. The program has prepared me well for the NCLEX and beyond!